It can be all too easy – especially in our increasingly fast-paced societies – to completely ignore our surroundings and what is happening in the world around us. Mindfulness is simply the practice of being “present in the moment” and paying attention to what is happening around us without becoming overly reactive to it. That’s why mindfulness to reduce stress is being practiced by more and more people. Those who practice mindfulness can find themselves becoming more self-aware as well as feeling calmer and less stressed especially when it comes to how you respond or react to specific or difficult thoughts and feelings. Studies have found over the past year 74% of people have felt overwhelmed or unable to cope due to stress and finding a way to help lower stress levels could be extremely beneficial to a number of people. 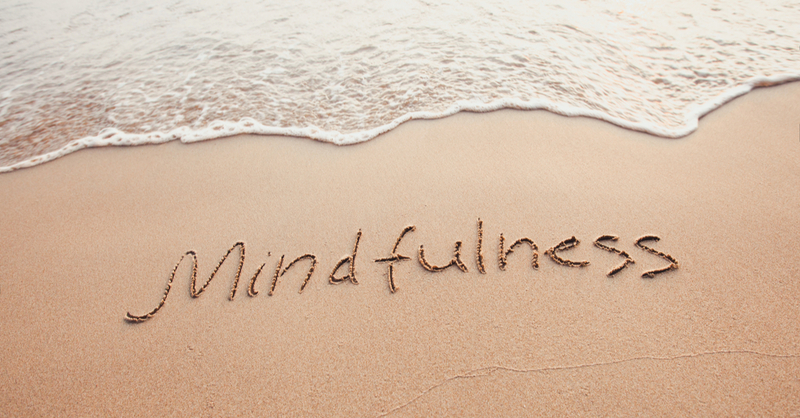 Mindfulness is a great tool in helping to relieve or reduce stress. It helps to provide an adaptive response to daily stresses, improving how we regulate our emotions and better handling of our thoughts. 75% of GP’s believe that mindfulness techniques could help patients with both mental and physical health problems including anxiety and depression. But can you practice Mindfulness? Label your anxiety – recognising when you’re anxious and reminding yourself that it is anxiety that you’re experiencing could help you to take control of an anxiety attack before it takes place. Buy a colouring book – rather than focusing on something specific like reading a book or painting a canvas, colouring books are a great way to lose yourself without having to focus on what you’re doing, helping you to relax and clear your mind. Take a different route to work – we can go years completing the same commute every single day and never notice anything different, changing your route to work, or visiting a different supermarket on your lunch break, could go a long way to helping you to become more aware of your surroundings. Practicing mindfulness techniques for just twenty minutes per day, four days a week could reduce anxiety and fatigue at the same time as boosting memory and cognition.